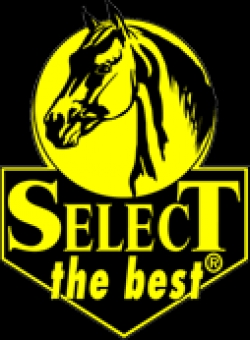 Select The Best is a wholly-owned subsidiary of Richdel, Inc. — an animal health products manufacturer serving the North American and international markets. Richdel, Inc. specializes in animal health products. Richdel, Inc. manufactures and markets key ingredients, OTC brands and private label products for veterinarians, feed companies and other animal health companies.